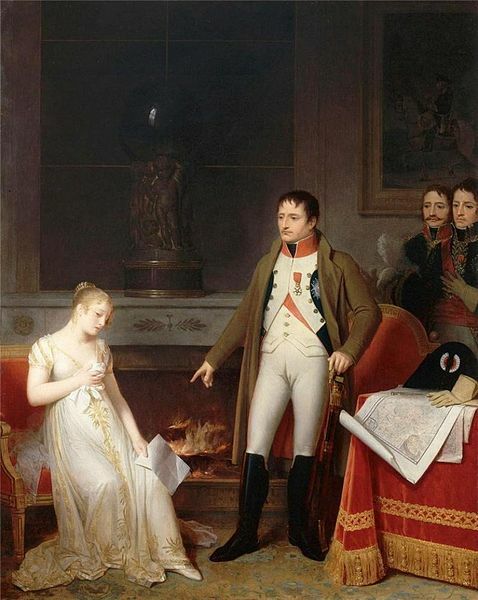 Marguerite Gérard (1761-1837) | Towards Emancipation? Marguerite Gérard’s interest in art stemmed from her brother-in-law, popular Rococo painter Jean-Honoré Fragonard after she moved from Grasse to Paris to live with her sister’s family. 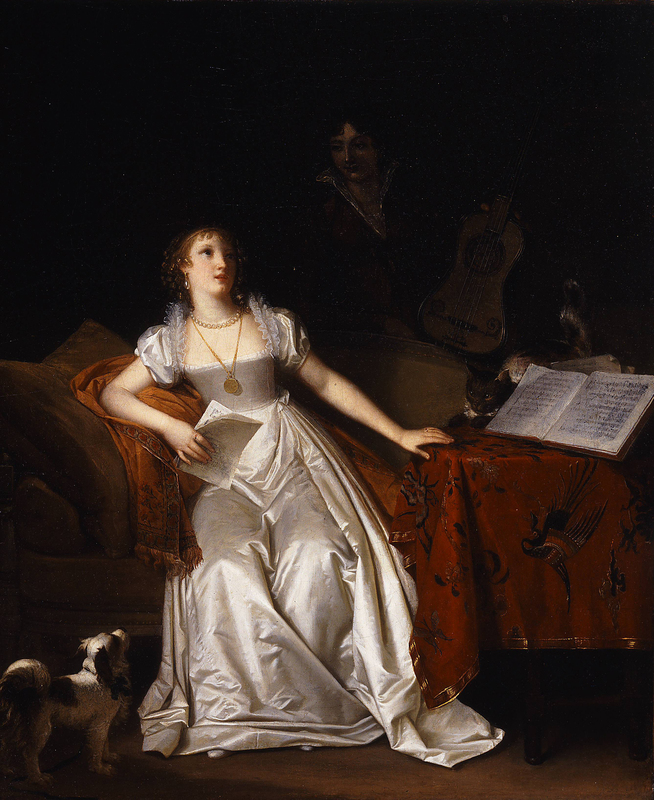 The artistic opportunities for women in pre-revolutionary France were limited, however, by being a part of the household Gérard could unofficially study and train under her brother-in-law. Gérard developed her own signature style by her mid-20s, one characterized by painstakingly accurate detailed rendered with subtly blended brushstrokes. 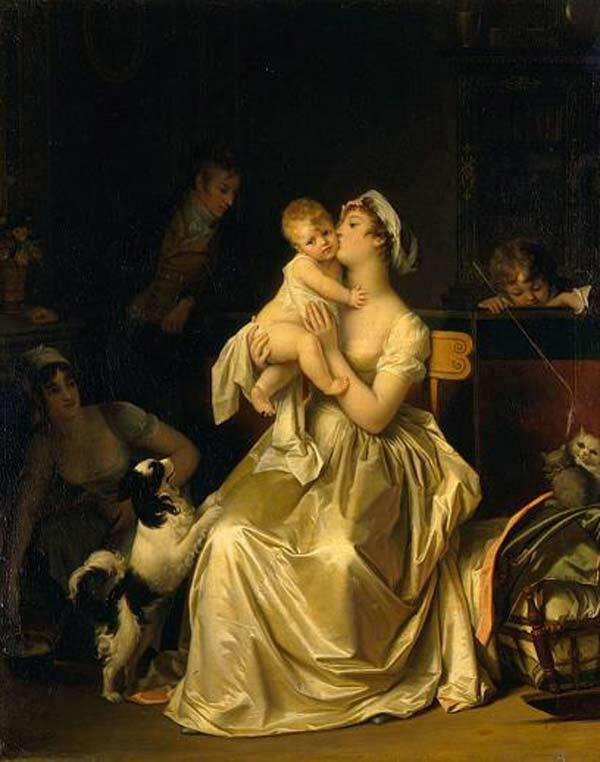 Gérard’s work was popular among both the upper and middle class. The small-scale and portable nature of Gérard’s canvases were attractive to wealthy collectors who preferred displaying meticulously painted still lifes over large history paintings, while the engravings of her paintings were more affordable and popular among the middle class. Marguerite Gérard (1761-1837). 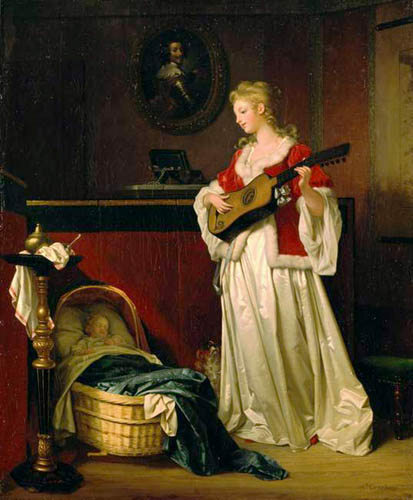 Prelude to a Concert, c. 1810. Oil on canvas, 22 ¼ x 18 ¾ in. (56.5 x 47.3 cm).